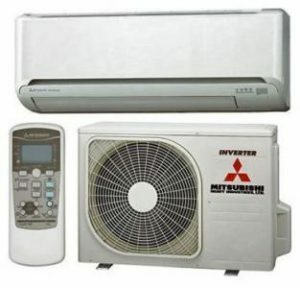 Ductless Ac systems or “mini splits” are used for applications where duct work cannot be installed. Or, can save money on expensive installation costs adding too an existing system. This is not considered “central air” do to the fact it cannot control whole home temperatures. 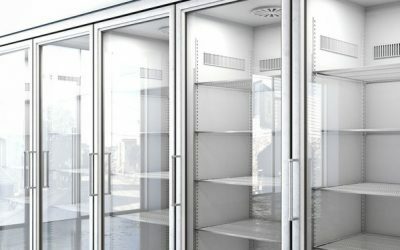 It can act as a substitute for central ac by adding more than one air handler to different areas of the building. The outside unit (condenser) will be matched to the capacity of the square footage it needs to cool or heat. 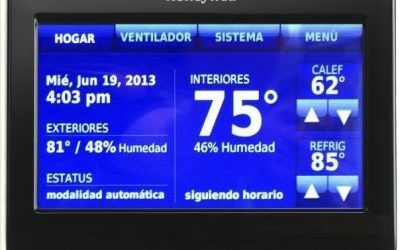 Typical applications are used in Florida rooms, Garages, Computer rooms, and add on rooms. They can save the customer a ton of money by eliminating the need for an additional split system to be added to the property. They are also controlled by a remote control thermostat, rather than one on the wall. Remotes can also adjust the air flow by controlling the vains at the front of the air handler unit. 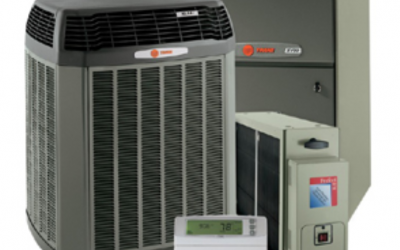 One of the best benefits of using ductless ac systems is they are adaptable. You can add an air handler for each room you would like to heat and cool. Especially if you have a home that has no existing central ac system. It may be impossible to add a traditional split system, or it’s to expensive to have one installed. 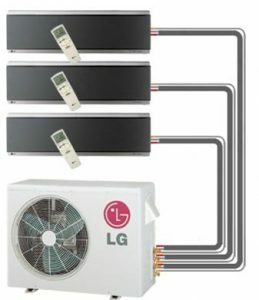 By adding additional air handlers to different areas of the property, it can substitute for a central ac system. With some manufacturers you can add up to 4 air handlers with only one outside unit. (condenser). These systems are high efficient. Although you do not have a wide variety of effiencies to choose from compared to a traditional split system.